This involves depositing tiny amounts of pigment in the dermal layer of skin and gives the appearance of shaven hair. 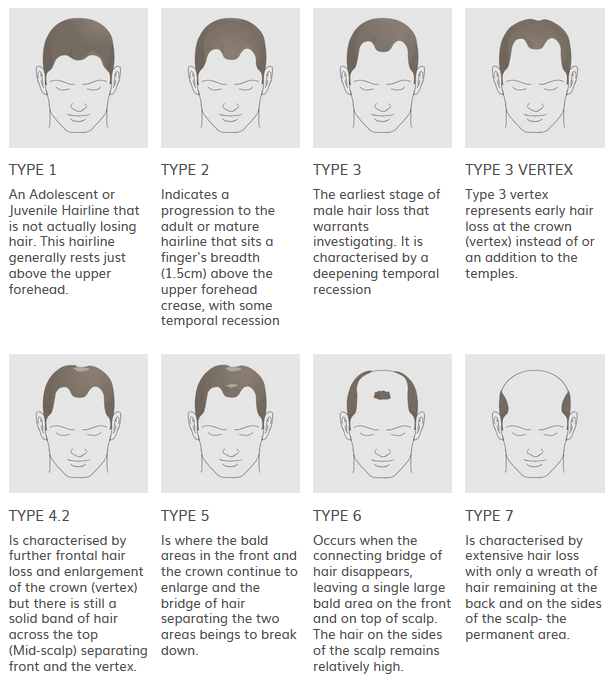 Its essentially a medical tattoo and can be done either as a sole treatment or in combination with a hair transplant procedure to give the appearance of increased hair density. This treatment can be used both in men and women. It is suited to all skin types and colour.